New CSO figures showing a 7.4% rise in tourism numbers so far this year have been welcomed by Minister for Transport, Tourism and Sport, Leo Varadkar, who said it shows the Gathering has got off to a great start. “These figures suggest that the Gathering is having a real impact, with visitor numbers for the first three months up 7.4% compared to the first quarter in 2013. This is the highest number of trips to Ireland in the first quarter since 2009. 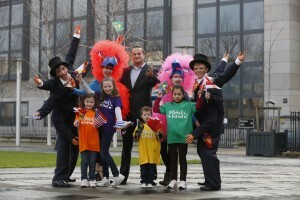 It’s very encouraging as we head into the main tourism season,” Minister Varadkar said. The CSO revealed growth across all main market areas, led by North America and continental Europe. Although the fact that Easter fell in March may have had a small influence on the figures, the general trend is clearly very positive. Visits from the rest of the world increased by 5.4% to 68,700 visits, with Australia and New Zealand growing by 21%. “These latest figures show very strong performances in the North American and French markets. With next month’s weekend of action-packed European rugby, when three French clubs will play in the finals of the Amlin Challenge Cup and the Heineken Cup, we could be looking at a record year for that market. 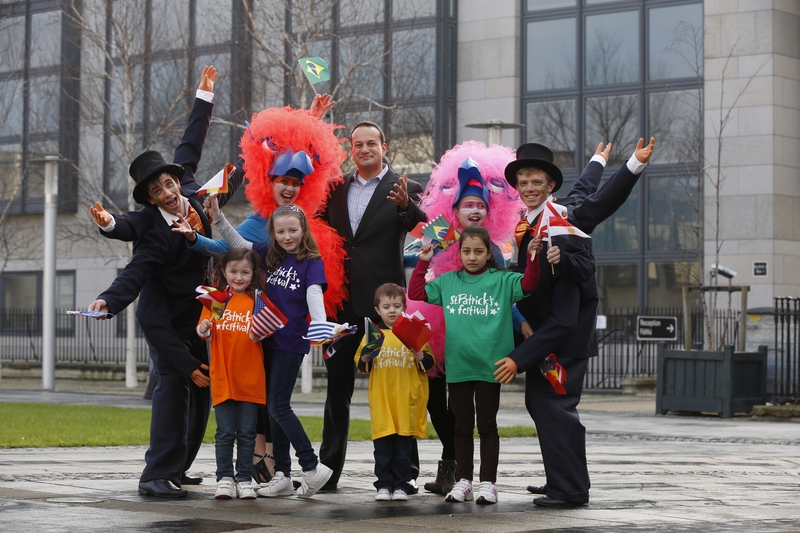 Air capacity from North America also will expand significantly this summer,” Minister Varadkar added.